I encountered dozens of young soldiers in airports during the years I worked in the world of opera. When I would see these young people in uniform, eyes bright with promise and purpose, I would invariably think of how different they seemed from my opera students. These young people were prepared to give their lives for their country, and many of their young lives would be shattered or possibly lost. My passion to touch the lives of veterans with the gift of song had its genesis with the young soldiers I saw in so many airports. 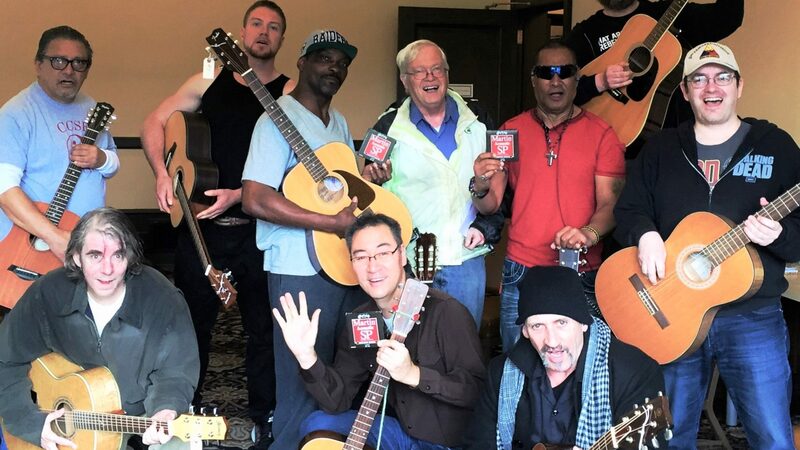 I founded Heroes’ Voices to create venues and opportunities for veterans to make music together, and with other people, to help them connect with community. One of the greatest challenges that veterans face when returning home is how to reconnect with their communities. Veterans often feel isolation, even disorientation after leaving a war zone, military service and returning to civilian life. In addition, over 500,000 veterans have, or will return, from Iraq and Afghanistan with some level of either Traumatic Brian Injury or Post Traumatic Stress Disorder or both. Music Therapy is proving to be a powerful tool in treating battle related brain and psychological injuries. Heroes’ Voices creates music programs and opportunities for veterans, provides information relating to veteran’s issues, and encourages cooperative partnerships between existing organizations. My life and my spirit has been gently but deeply transformed by this new focus in my life and career. 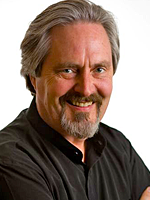 Richard Harrell, Director of Heroes’ Voices, spent over 25 years teaching, creating musical events and providing performance opportunities for singers on three continents at many institutions, including the Juilliard Opera Center, San Francisco Opera Center, the New National Theatre Tokyo, Bangkok Opera, Yale University, Operafestival di Roma, and the San Francisco Conservatory of Music. While his primary focus on veteran’s issues with Heroes’ Voices he continues his work as an internationally renowned guest Master Class instructor, and serves as Associate Director of the Orfeo Foundation, an international non-profit organization supporting young opera performers. He performed with such companies as the Baltimore Opera, La Scala, and Lincoln Center Theatre Company. He recorded the role of Bernardo on the Deutsche Grammophon album of West Side Story. His education includes a Master of Fine Arts from the State University of New York, at Purchase. He also studied in the graduate program of the Manhattan School of Music, and received his Bachelor’s Degree in vocal performance from the Catholic University of America.